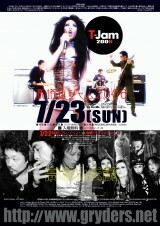 Time Doors open 18:30. 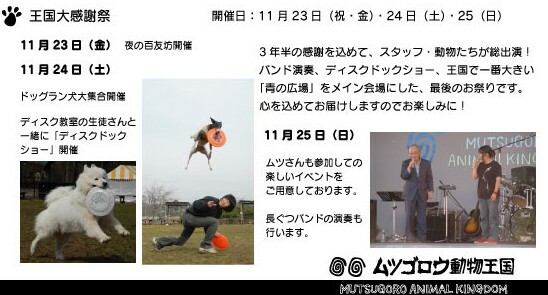 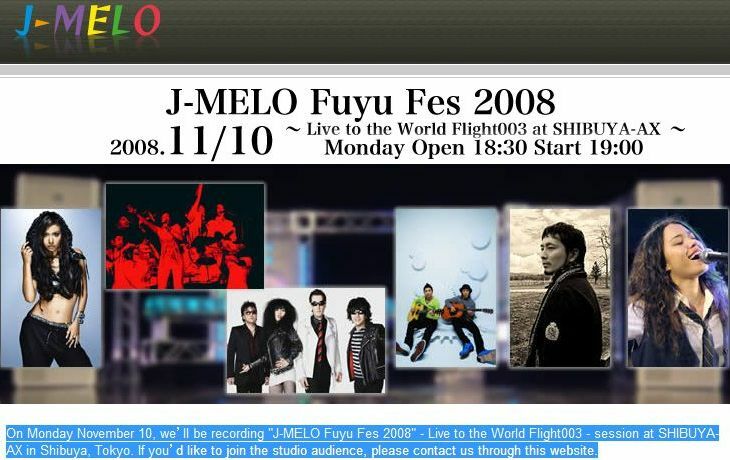 Show starts 19:00 (approx.). 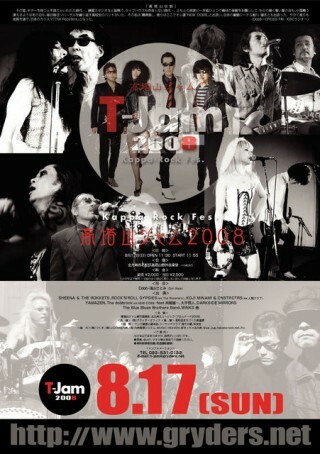 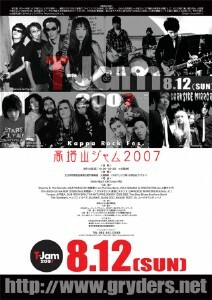 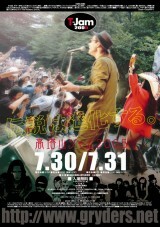 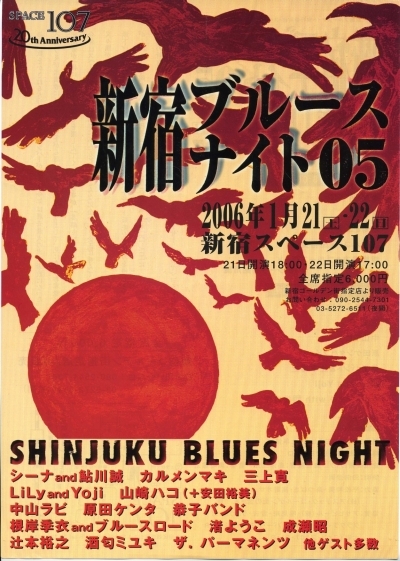 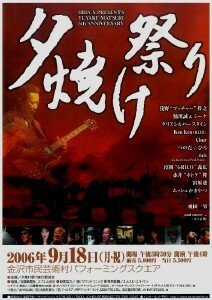 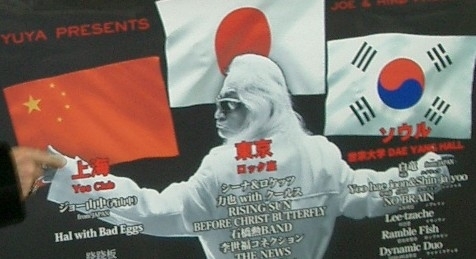 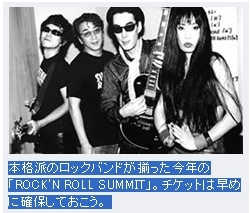 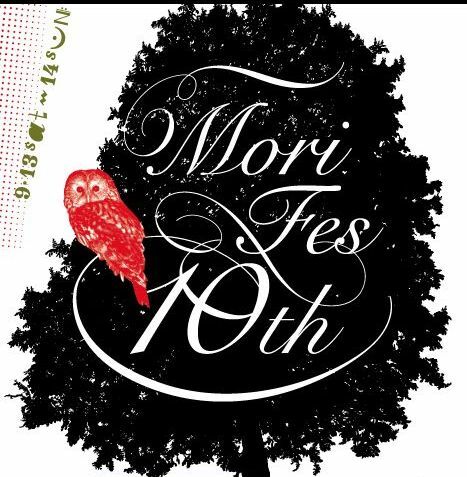 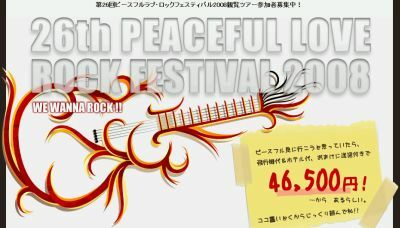 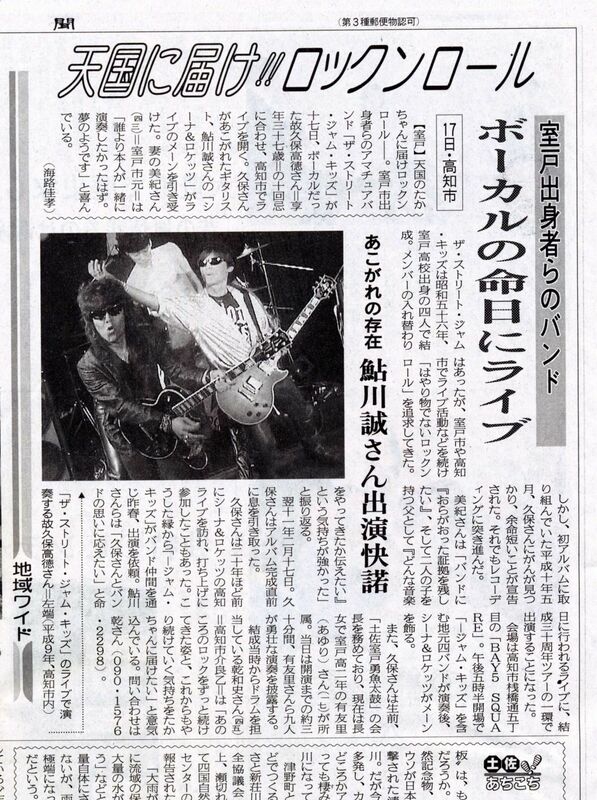 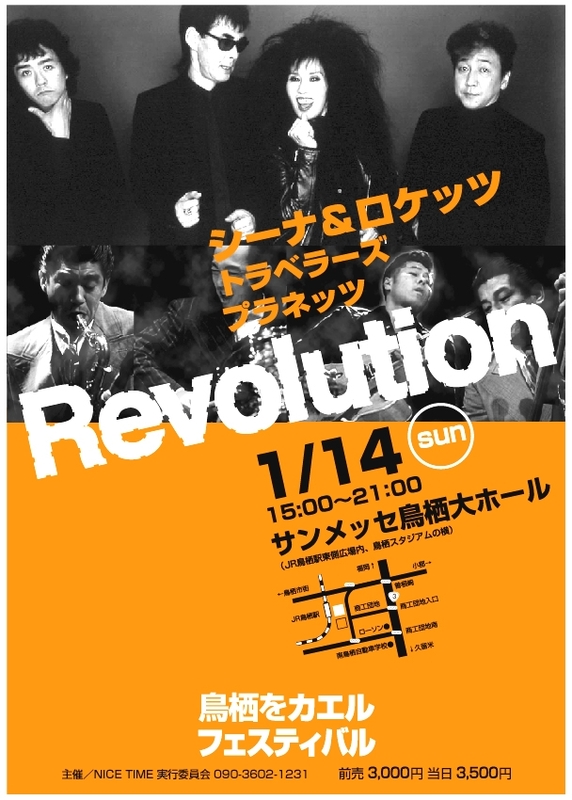 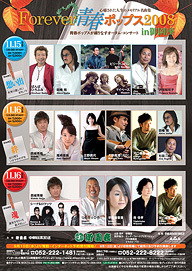 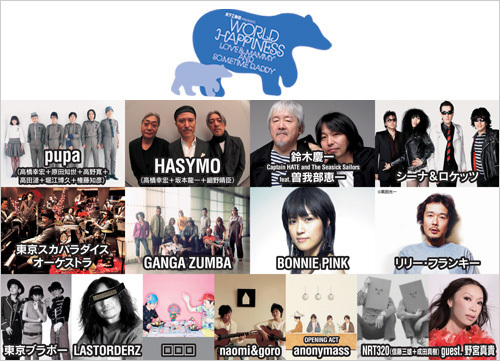 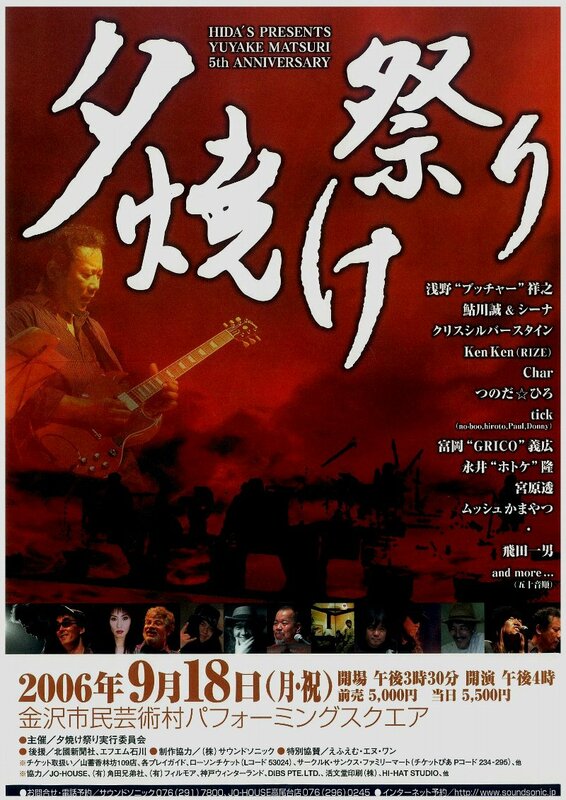 RISING SUN ROCK FESTIVAL 2008 in EZO　出演決定！！！!!!!! 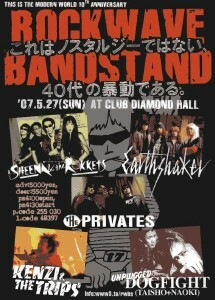 Tikket; Standing \3,500 4/26(sat) On Sale!! 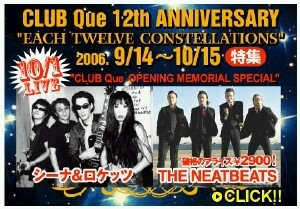 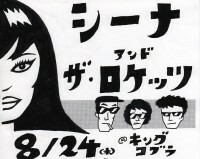 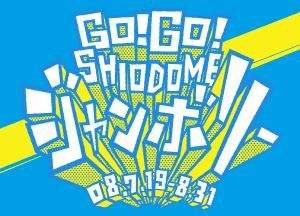 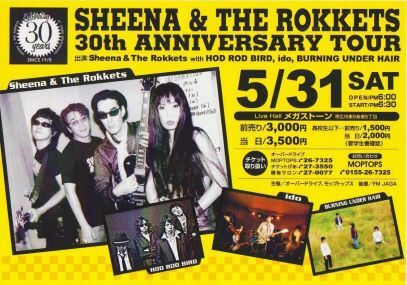 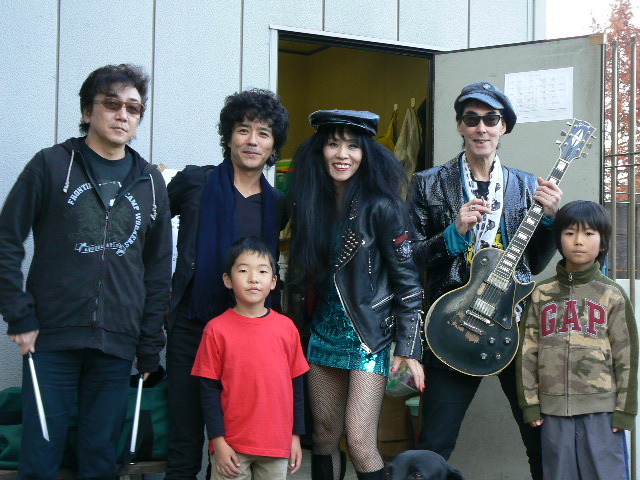 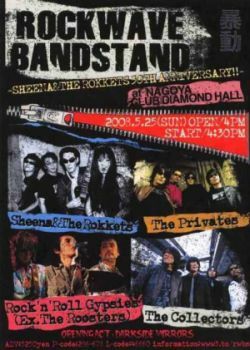 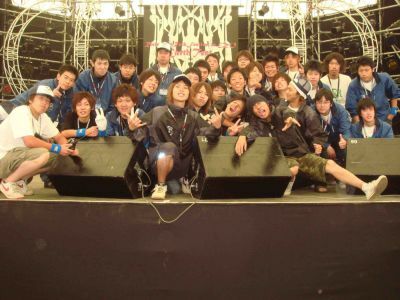 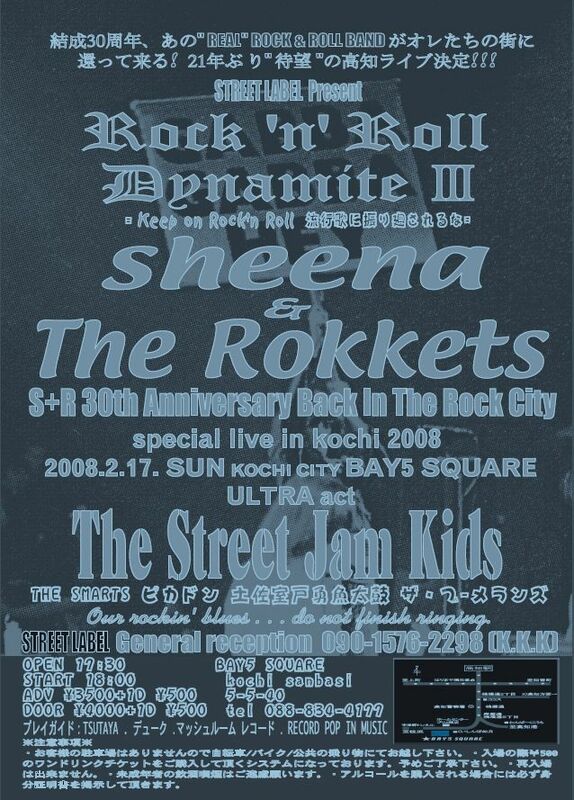 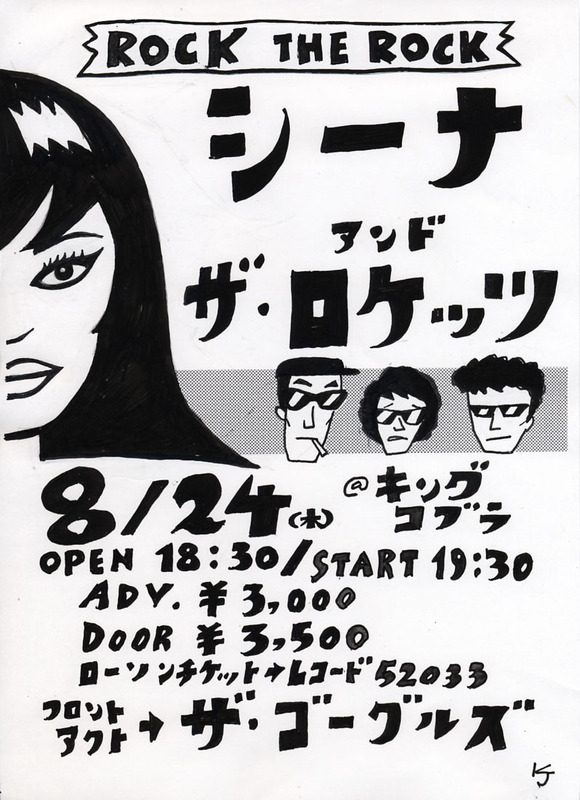 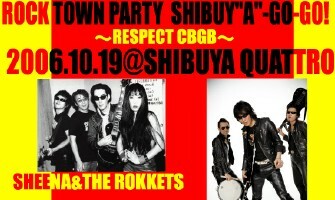 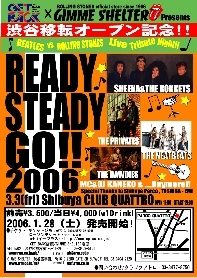 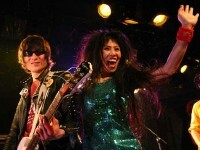 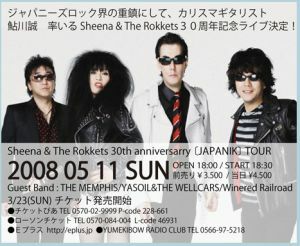 ROCKWAVE BANDSTAND 2008×SHEENA & THE ROKKETS 30th ANNIVERSARY PARTY! 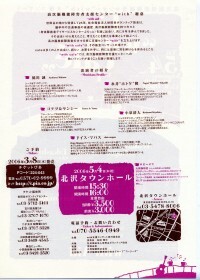 ４月２３日　NEW ALBUM RELEASE ！”JAPANIK"
JUKE RECORDS since 1977 "home of the beat"
博多Blue Jug 速攻レポート - Thanks BERO! 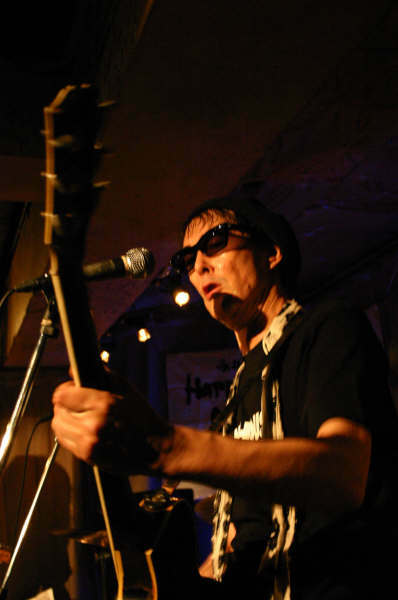 SHINJUKU LOFT 30TH ANNIVERSARY"ROCK OF AGES 2006"
"DEE DEE RAMONE☆Wart Hog Forever 06'"
Loft6/10 Pix by Naoaki Okamura for Smashing Mag, thanx!! 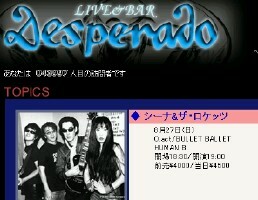 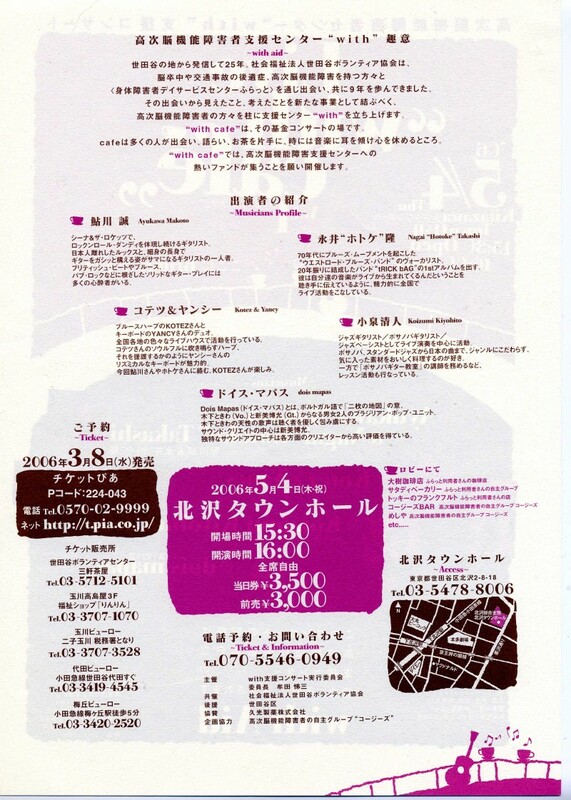 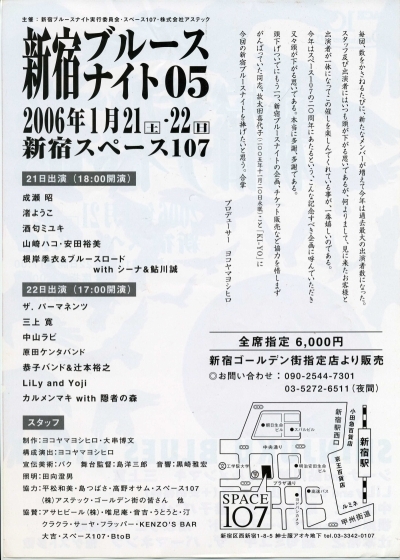 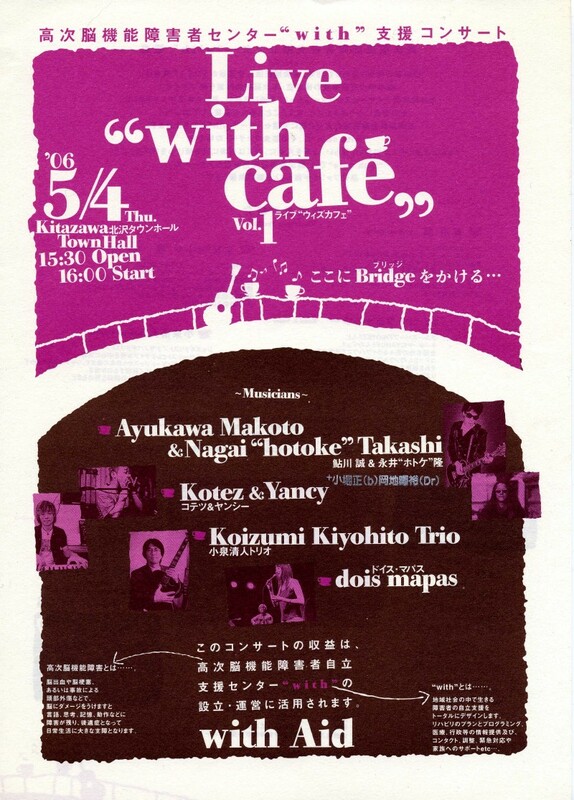 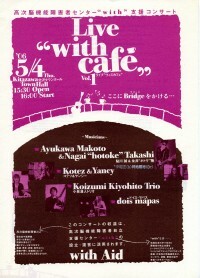 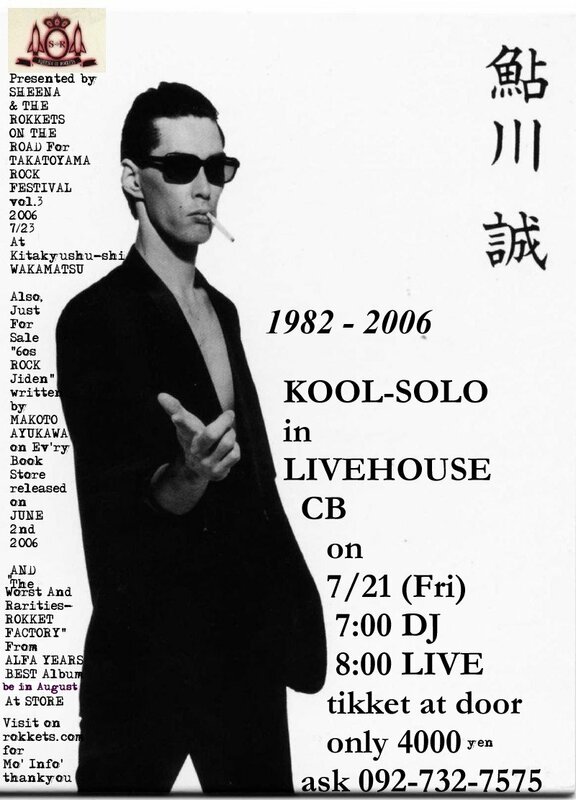 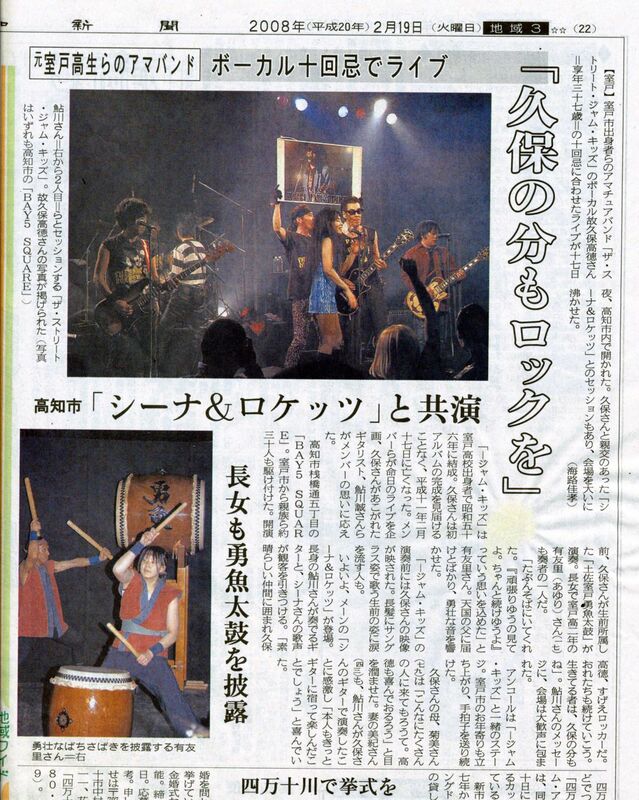 Do You Remember Sapporo Session 2000 @ bessie hall? 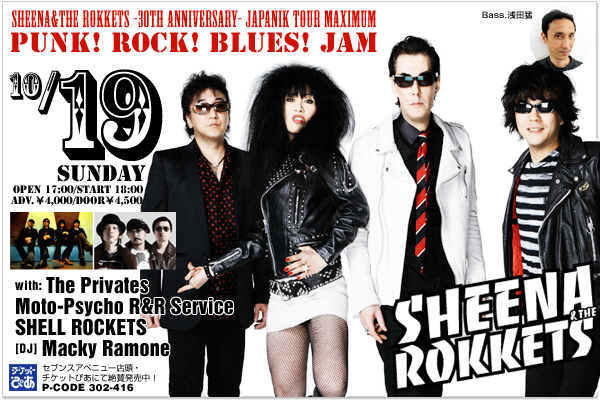 3/8 (wed) Sheena & Makoto Ayukawa ＠Stones Nite! 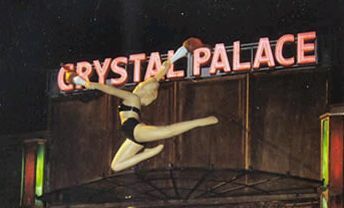 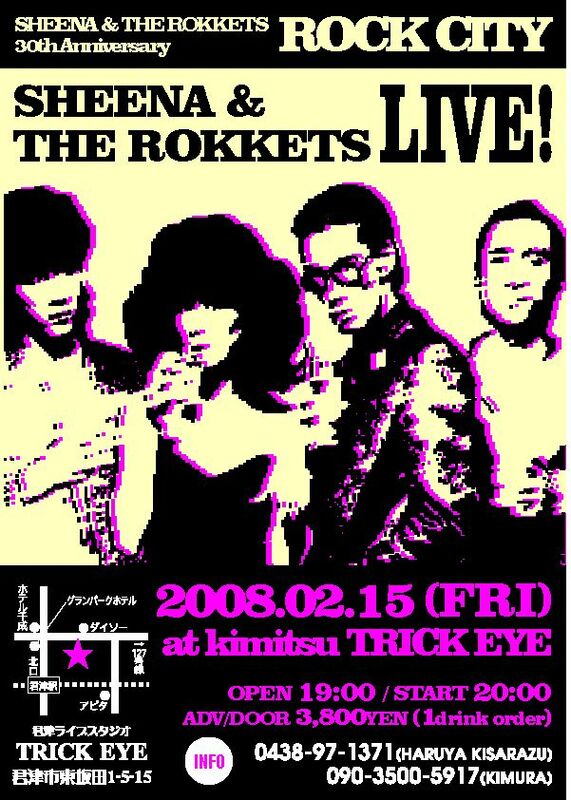 LIVE ! 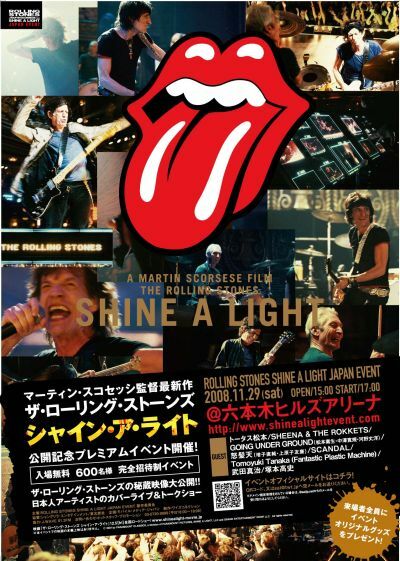 RESPECT THE STONES ! ! 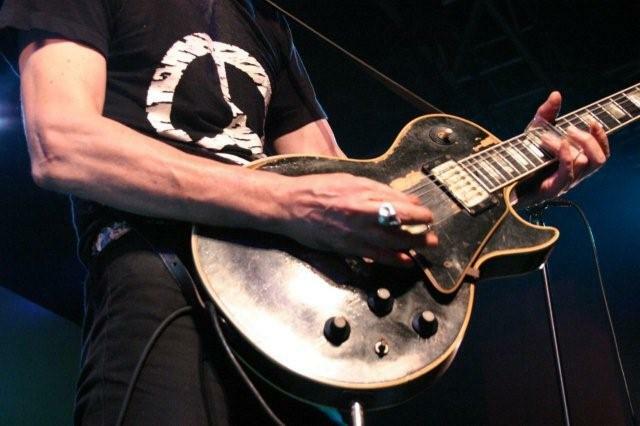 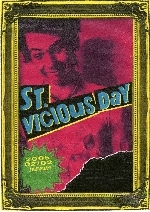 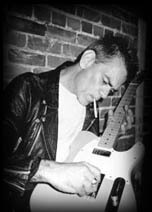 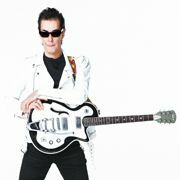 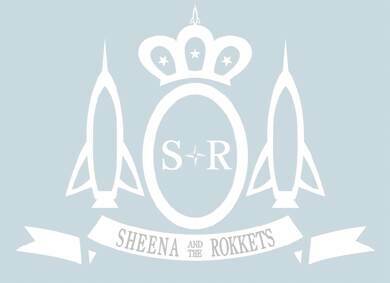 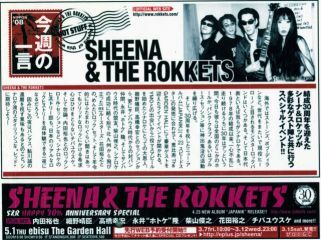 LIVE：SHEENA & THE ROKKETS / THE STAR CLUB / SORROW /  Radio Caroline....and more! 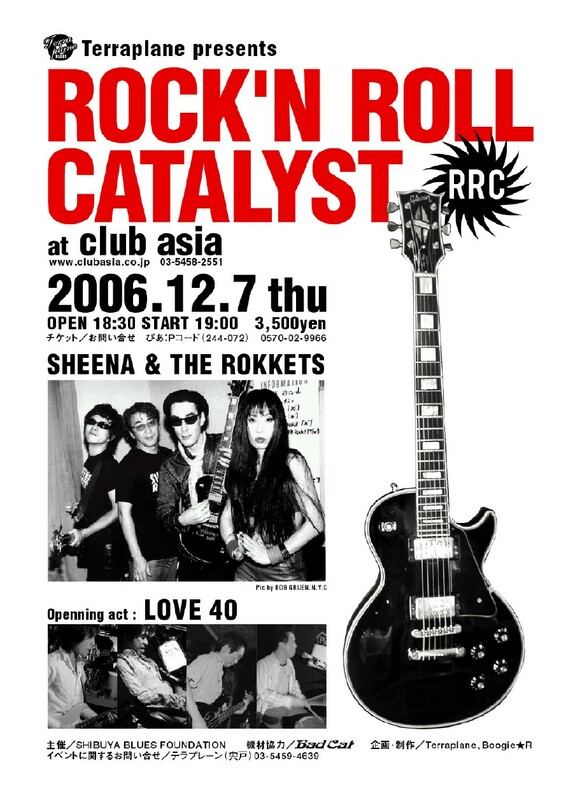 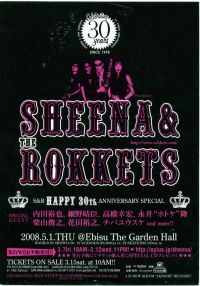 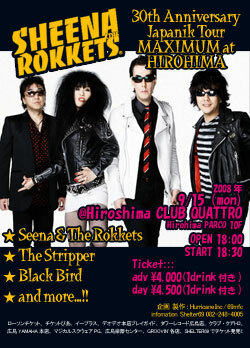 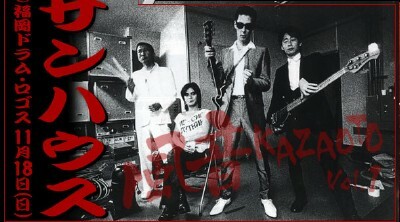 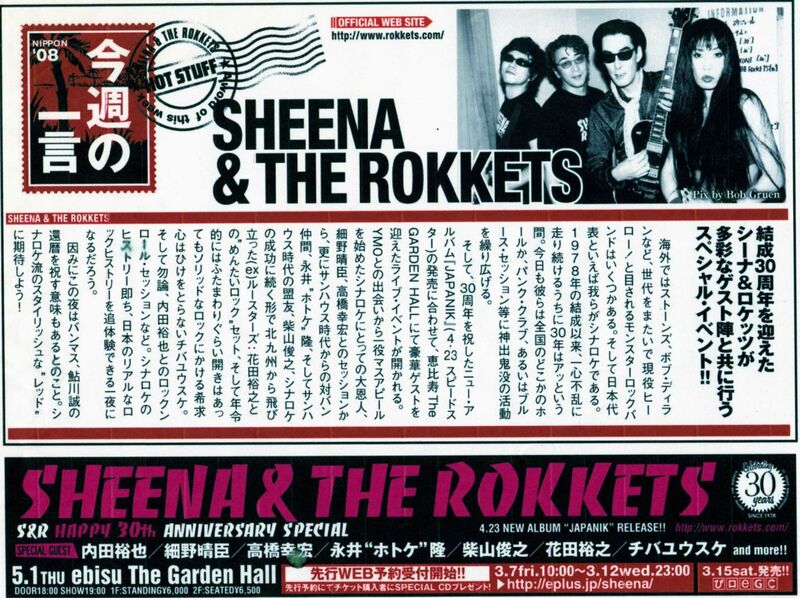 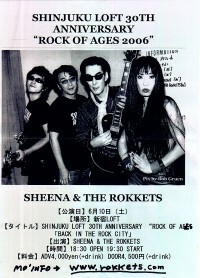 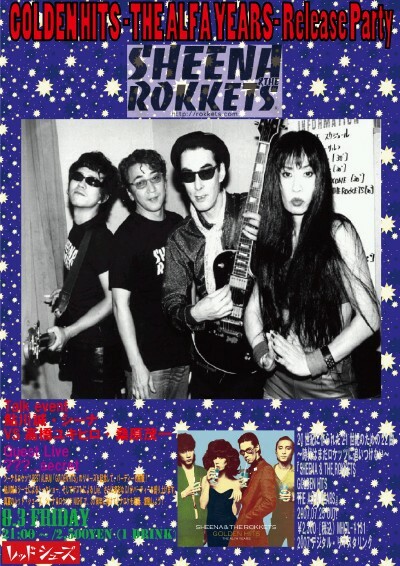 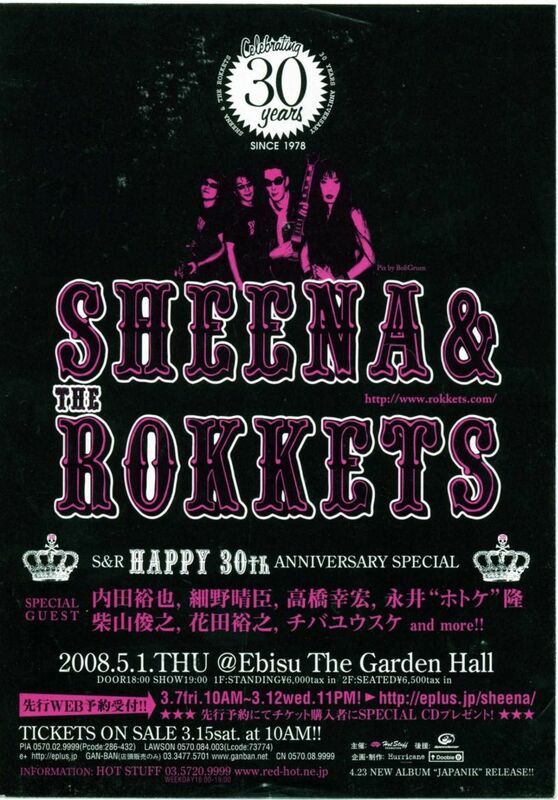 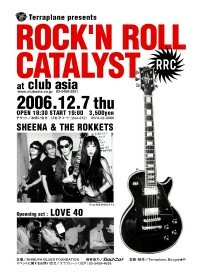 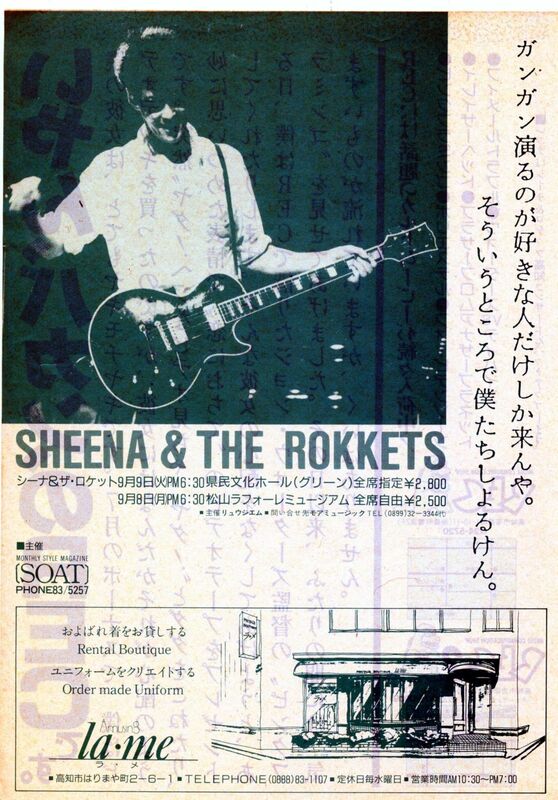 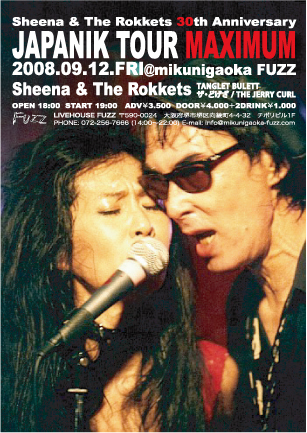 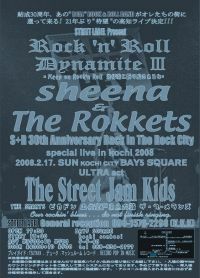 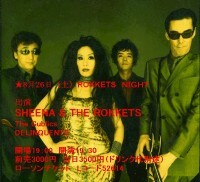 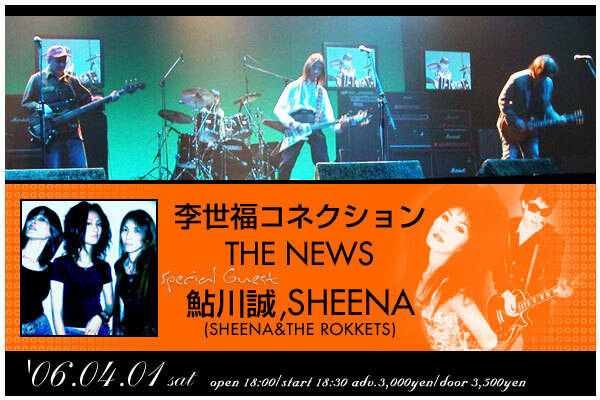 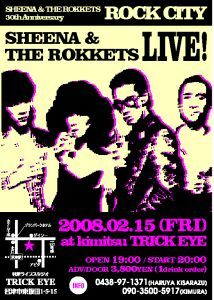 1996-2006 Sheena & the Rokkets All Rights Reserved.